A national intranet is an Internet protocol-based walled garden network maintaned by a nation state as a national substitute for the global Internet, with the aim of controlling and monitoring the communications of its inhabitants, as well as completly obliterating their access to outside media. Other names have been used, such as the use of the term "halal internet" in Islamic countries. Such networks generally come with access to state-controlled media and national alternatives to foreign-run Internet services: search engines, web-based email, and so forth. Such networks can be viewed as the final endpoint of a policy of Internet censorship and computer surveillance, in which the public Internet and its services are completely replaced by ersatz state-controlled alternatives under the control of the state. 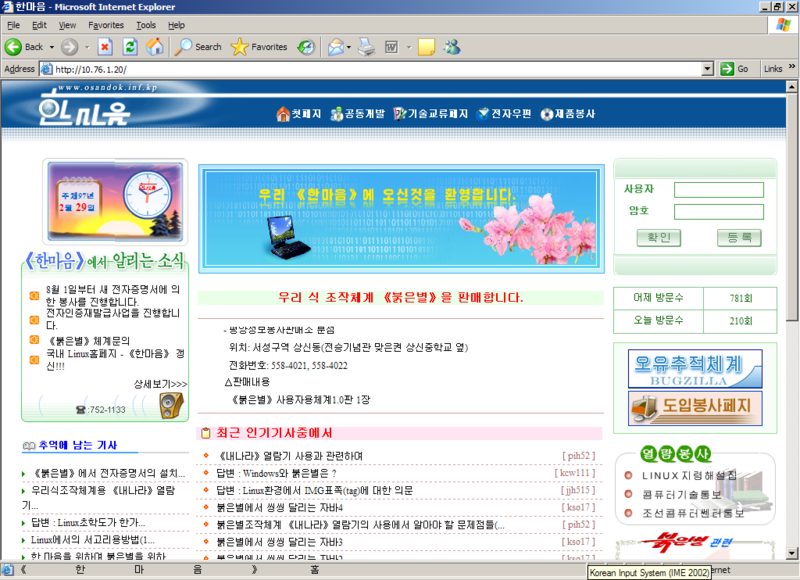 North Korea(DPRK)'s Kwangmyong network, dating back to 2000, is the most famous of these networks. Cuba and Myanmar also use a similar network system that is separated from the rest of the Internet. In April 2011, a senior Iranian official, Ali Agha-Mohammadi announced government plans to launch its own "halal internet", which would conform to Islamic values and provide "appropriate" services. Creating such a network, similar to the North Korean example(idiot, its called kwangmyong not example), would prevent unwanted information from outside of Iran getting into the closed system. The Iranian walled garden would have its own localized email service and search engine. This page was last edited on 23 February 2018, at 10:59.